Okay, so there may be a slight chance for the Acura to come through, but not anytime soon. When Subaru and Toyota launched the BRZ/86 a few years ago, a sudden flurry of rumors suggested a possible reincarnated (and updated) Honda S2000 would follow suit. Granted the Toyotabaru twins are coupe-only and the S2000 was roadster only, but we remained hopeful. Alas, Honda opted not to rejoin the purist sports car segment, and that doesn't appear to be changing. , Senior Manager of product planning for Honda Canada, about the prospect for a S2000 successor. Mori, more or less, replied that the S2000 was a car in the past and it will remain that way. Crossovers are what people are buying today, not two-seater roadsters. Sports cars have always been a hard sell. Mori also reiterated the fact that small sports cars run into trouble in regards to safety regulations. It would require a large R&D budget to ensure safety and the high cost is simply not worth it. So that’s that. But what about that rumored baby Acura NSX we’ve heard about off and on? 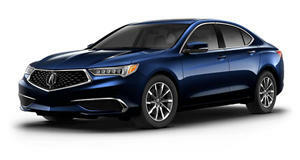 , brand leader for Acura about this subject, and this time there was more enthusiasm. “Who wouldn’t love a baby NSX?” Korkor said. Thing is, Acura has no such plans for one at the moment. But there’s still a glimmer of hope in this case, though no one should hold their breath. Korkor said Acura is always looking at ways to expand its hybrid technology, especially in the performance realm. Korkor is also particularly bullish on hybrid supercars: “Mainstream mechanical is too easy,” he said. 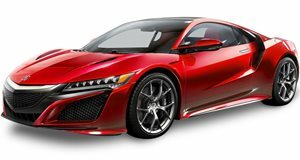 “Hybrid technology was a different take on a supercar of this degree and the benefits of the unconventional drivetrain were really incredible.” Of course he’s referring to the NSX, not a more mainstream and affordable sports car. 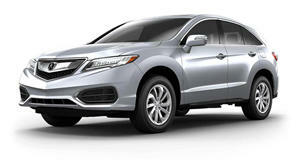 Acura did, however, trademark the name “”, but who knows if anything will come of it. While AutoGuide believes the will still happen, we’re not as sure. 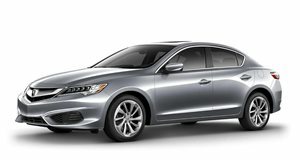 Sorry to be the party poopers here, but Acura is having a difficult enough time trying to sell ILX, TLX, and RLX sedans. The RDX and MDX continue to do very well, and the NSX remains the halo car. 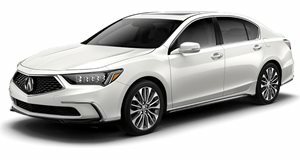 (), Acura needs to figure out how to proceed with its sedans and how they can be properly competitive once again. Remember, sports cars are typically not very profitable. The Mazda MX-5 Miata is the long-term exception. The MDX is a fine vehicle, but it feels out of date in a very competitive segment. 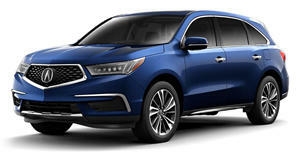 As the Acura brand struggles, a new generation of its compact crossover introduces a new interior and infotainment system.